Want to earn better returns from your website? Whether you are a digital marketer, seller, blogger or have an e-commerce website. Whatever business you may have, UX plays quite an important role in website revenue thus making a profitable business for you. Top Website Designing Company in Delhi concern more about UX so as to deliver websites with simplicity, clarity, and efficiency. Here is how UX massively impacts your site revenue. If people love your website then automatically search engines will too give priority to your site. Website ranking depends on numerous factors and UX of the site is one of the vital factors that help you to improve your visibility on the Google. Easy navigation, time spent on the website, page views per visitor and bounce rate are some of the parameters that influence website visitors and a great UX will enhance all these parameters thus boosting your site ranking in search engines. Moreover, the quality of backlinks is another important parameter that helps in SEO and sites with a better UX tend to gain huge quality backlinks from top ranking websites. A better UX attracts more visitors thus very helpful in increasing the web traffic. With enhanced SEO, it influences huge users who are interested in availing your offerings. However, visitors will spend more time on the site and also consider your website to visit in future. In this way, with a good website, you will be able to gain new potential clients. Best Web design in Delhi creates a website in such a way that influences people to visit and stay for a long time on your website. Every entrepreneur wants to build a unique identity for their business and desires to establish a strong presence with a powerful brand name. Even the well-established brand names are influenced by a good UX. That’s why many MNCs like Amazon, Apple update their website frequently and spend millions of dollars on their development and maintenance. A website with great UX also assists you in creating a brand name for your business. 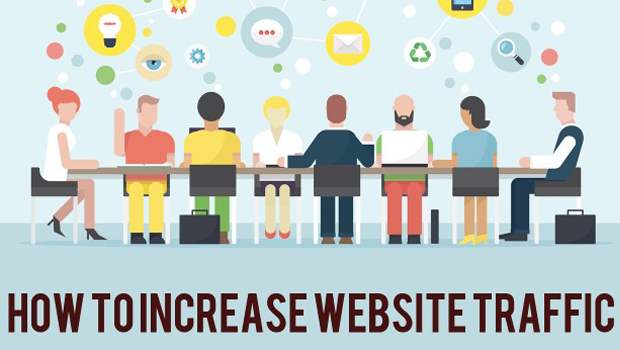 Is your conversion rates are still low even with such a huge number of website visitors? This is mainly due to the sloppy UX. If your site doesn’t provide the better UX to the users then they will lose interest in your site and unfortunately move to your competitor websites. Thus a high authority website along with a great UX provides better conversion rates than sloppy design comparatively. A devoted customer base is essential for a website. The returning users will be very useful for your business as they contribute a great deal towards the same. A good UX website creates a better brand loyalty and furthermore grows your returning users. You can also avail the same above mentioned benefits of having a good UX for your website with the assistance of Best Web Development Company in Delhi. How to Turn Your Static Website into a Dynamic One?